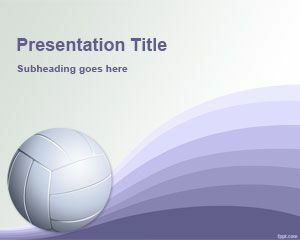 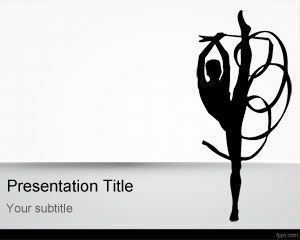 Volleyball PowerPoint Template is a free sports template that you can download to make awesome sports presentations in Microsoft PowerPoint. 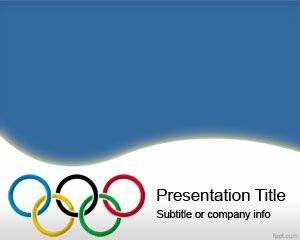 This free volleyball template is part of the Olympics PPT template collection that you can free download from FPPT. 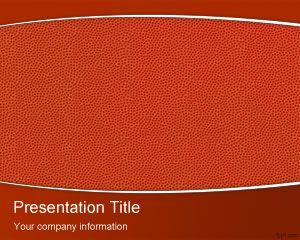 Volleyball PowerPoint backgrounds have a clean and light background color with violet tones and you can use this template for volleyball competition but also for tournaments and amateur volleyball. 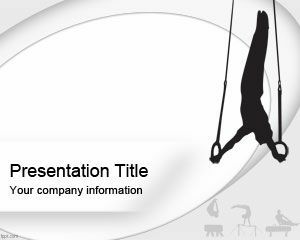 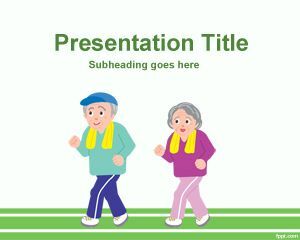 This template is compatible with Microsoft PowerPoint 2003, 2007, Microsoft PowerPoint templates 2010 and also the new PowerPoint 2013 or Office 15 templates. 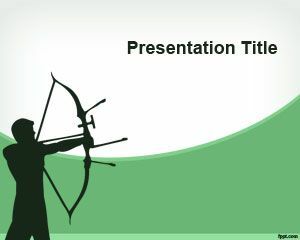 my student will do a presentation about volleyball history.